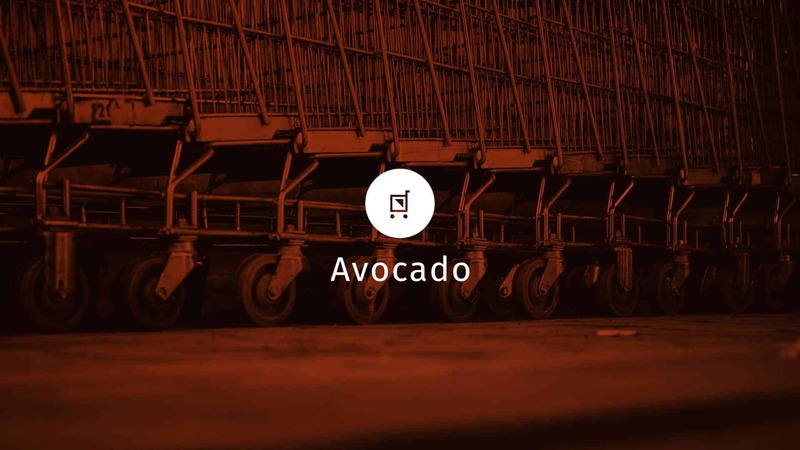 Avocado is an upcoming app for smart grocery shopping. Its bundle includes a mount for your phone to attach to the handle of your grocery cart/buggy and will scan each item as you put it in your cart. This keeps track of all kinds of awesome data including total price, calories and other nutritional information, recipe ideas based on what’s in your cart, and more! ‘Avocado Identity Design’ is one of my personal projects not done for any person, brand or organization. I received the brief of the project from http://thirtylogos.com/ website. The main goal was to create icon, logo and identity design for Avocado. After reading the brief, I went on exploring images to create a mood board of images like grocery, shopping, carts, scan images. And then started sketching for the icon in my sketchbook, after some variations I came up with the icon and made it in illustrator. And then I started with explorations of typefaces, I explored many sans-serif typefaces for this project, I needed a Humanist typeface for this project because for applications they are more open in terms of their terminology. I found ‘fira-sans’ typeface. Now about the color, I choose orange because it represents creativity and is a friendly color. I choose 2 color theme, one for web and one for print. The web version has gradient icon for the application, and print has flat orange color. That’s how this project is created. I used Adobe Illustrator to create my artwork. I started first with icon sketching in the sketchbook and then to logo design in the software. Then I created some Identity design materials like a business, letterhead, Identity card etc for presentation. Then in the last, I created a stylescape which has all deliverables like a logo, identity materials to present and used some mockups to present this project. People did like my project, I received some engagements on Behance, Tumblr. Yes, I have learned something from this project. I have learned how to present projects in a good way, I have learned more about logo design because this is challenge number 24, and I have learned a lot from these challenges. A designer who believes in solving problems for people, brands or organizations. Problems are solved specifically by providing Logo, Identity & Editorial Design services.